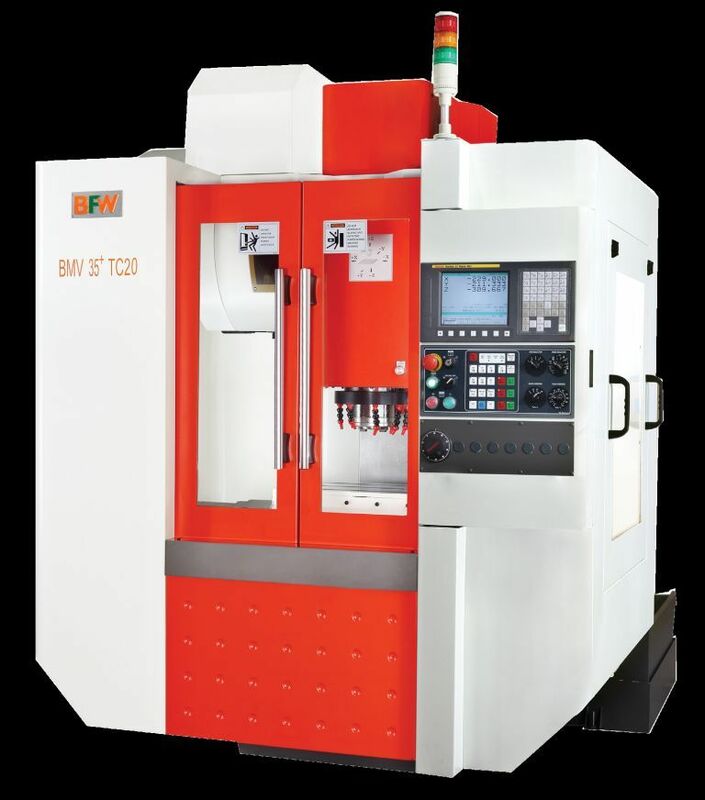 Description : The BMV35 series vertical machining center offers great convenience to tier III and tier IV suppliers to OEMs. It efficiently performs milling, drilling and tapping operations. 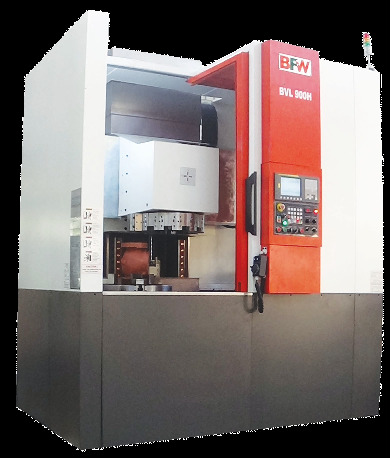 A full fledged +machining center, BMV35 is rigid, requires small installation space, and comes with a precise spindle for sustained high quality performance. 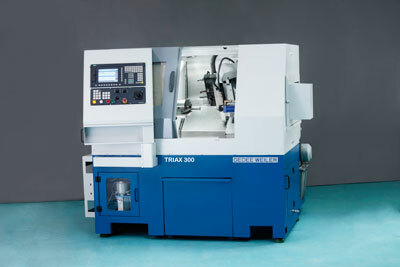 Its high speed and feed rate result in cost effective machining. Description : Excel series Toggle Injection Moulding Machines are designed with CAD optimized high speed, five point twin toggle locking mechanism with use of graphite impregnated bushes & high tensile chrome plated tie bar which provides fast and precise mold closing and opening system. Being a toggle machine, Excel series of machines have characteristics of faster clamp movement, robust performance, higher energy efficiency, highly productive performance etc. Description : Work area: X= 3,000 mm; Y= 1,500 mm; Z= 150 mm, laser system with very low power consumption, minimum maintenance and consumables.Highly productive and accurate laser machine thanks to the linear motors, the carbon fiber carriage, and the intelligent process sensors.Suitable to any production need thanks to the modules for the automated flow of raw and finished material. 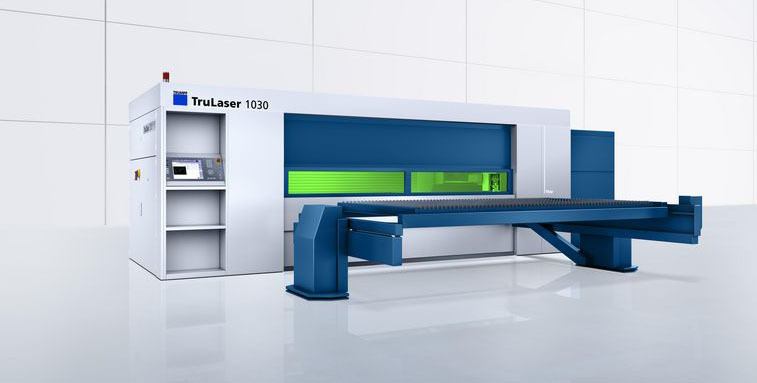 Description : The TruLaser 1030 fiber is the ideal entry-level machine for high-quality 2D laser cutting. 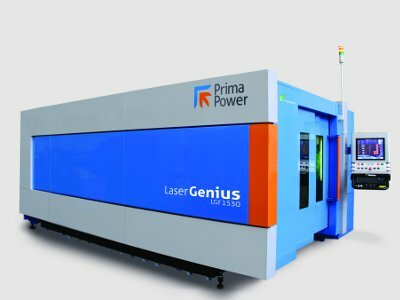 It enables laser cutting without extensive training. The setup time is minimal. 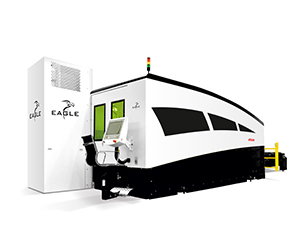 With the single-cutting-head strategy, a wide range of materials and sheet thicknesses can be cut reliably and economically with one cutting head – without having to change the cutting head. Description : The iNspire cutting machines are available with 1 to 8 kW fibre lasers.The iNspire cutting machines achieve cutting speeds of up to 150 m/min and acceleration of nearly 6G; they guarantee the best quality, precision and cutting efficiency.The standard equipment of the cutting head consists of automatic focusing and automatic regulation of the beam focus diameter. The latest programming methods allow for efficient operation. 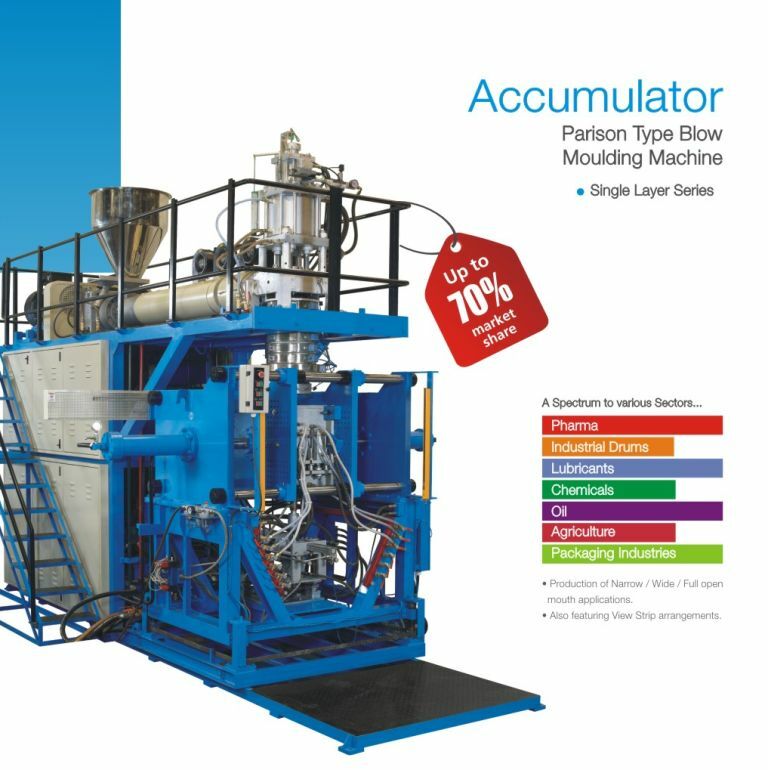 Description : Jagmohan have the largest Extrusion Blow Moulding infrastructure set up in the country.Production of Narrow/wide/full open mouth application.Ranging from 10 Ltrs-200 Ltrs. Description : It has Dia. 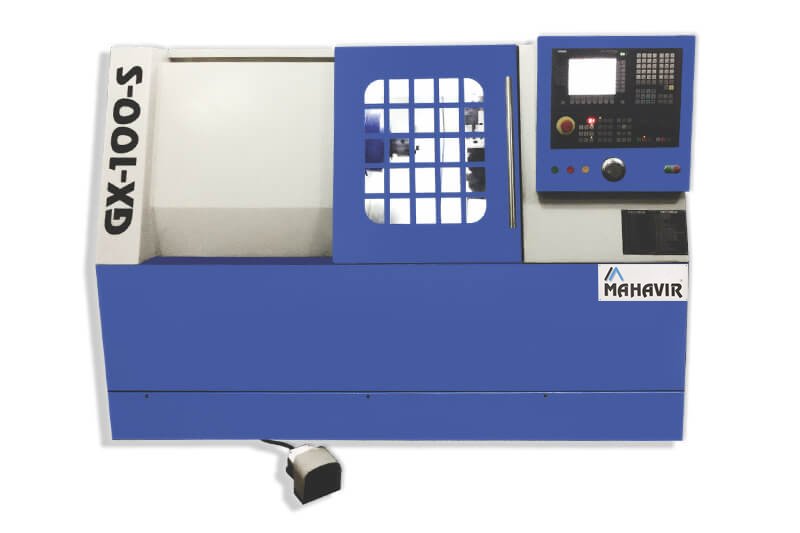 630 x 3 jaw ( 800 X 3 jaw) , power operated , wedge type, closed center chuck with set of hard jaws and soft jaws with closed center rotary cylinder with non return safety valve(hydraulic power pack will be supplied only when this feature is chosen) Maximum Spindle Speed 1000 rpm (800 rpm). BFW is acknowledged both for its product quality and environment conservation efforts. Description : Max. Turning dia- 320 mm, Max. Turning Length- 370 to 690. LMW diversified into CNC Machine Tools and is a brand leader in Manufacturing customised products.LMW Foundry makes Precision Castings for industries world over. Description : Max Turning Dia: 280mm, It has key features as Brilliant cutting capability realizes high productivity.Abnormal load detection function decrease the damage in case of machine crush.Accurate machining is realized by the thermal distortion compensation function. 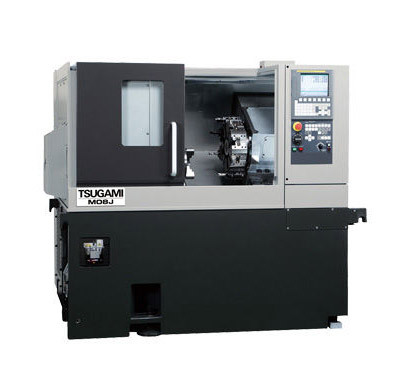 Description : The GT series is ideal for high productivity turning and milling with exceptional speed, power, and capacity.High torque spindle motor provides the necessary power for roughing operation on tough material at low spindle speed.The over sized quill supports heavy work pieces while maintaining machining accuracy. 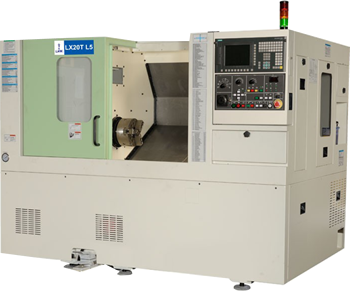 Description : A unique CNC Lathe with Y axis with Linear tooling ideally suited for mass production of large components upto 100mm diameter using upto 8 tools. 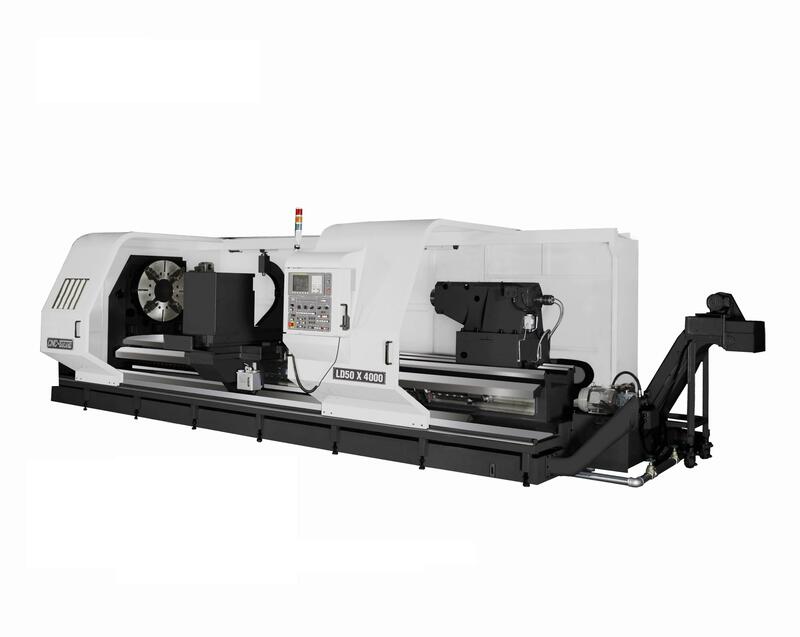 Unique combination of maximum number of linear tools and customization of boring bar holders ensures high productivity and flexibility for large components. Best in class rigidity with large size LM Roller guides and a large span for Z axis and stepped construction for Y Axis render the machine highly suitable for heavy machining. 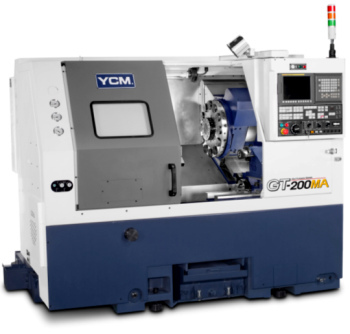 Y axis facilitates accurate setting of centre height and ensures extended tool life, especially for Hard turning with CBN Tools A wide range of spindle sizes (A2-4, A2-5 and A2-5 LB ) and spindle Power (3.75Kw/ 5.5Kw) are available to suit varied needs of customers.This machine can be equipped with a Hydraulic tail stock to facilitate machining of shaft component between centres. Description : Trun parts in half the time Quattro Trun 500 Turning, drilling and tapping at half the time when compared to traditional machining process which means higher productivity and better profits. 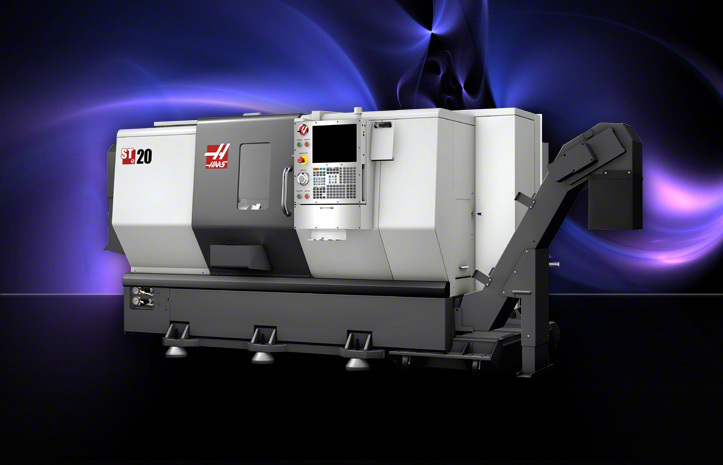 As the name implies this CNC Vertical Lathe is a multi-axis CNC Lathe exclusively designed to achieve high productivity. 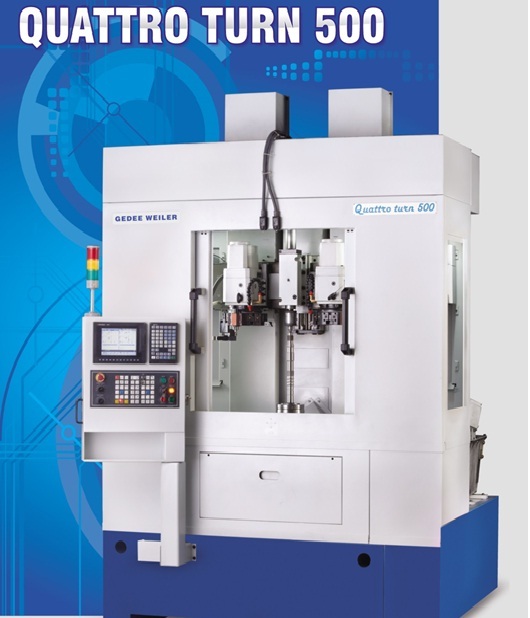 Quattro Turn CNC Vertical Lathe is fitted with two turrets which can be simultaneously operated for machining shafts and other chucking parts. While 1st tool does the roughing operation, the other tool can follow the roughing tool for finishing operation. Similarly threading/ grooving at two different places can be done simultaneously using these two turrets.Quattro Turn CNC machine is rigid in construction having concrete filled column, heavy duty LM-Guides to minimize vibration and machine components using high cutting parameters. Description : Specification: Distance between centers- 1150 mm, Center height- 585 mm, it has standard features as solid box construction casting headstrock. spindle speed ranges are auto changed by M code, infinitely variable speed are commanded by S code.full power output at low spindle speed,High torque. Description : MAX. 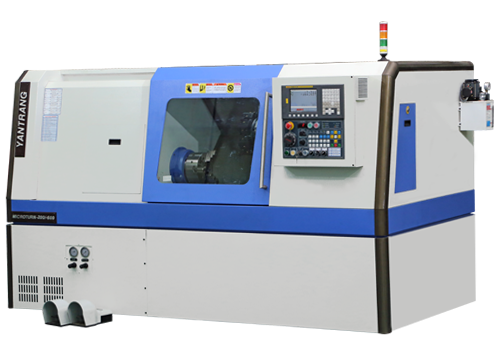 TURING DIA: 300 mm, MAXIMUM TURNING LENGTH: 400 mm, It has standard features as Hardened & Ground EN-9 Box Guideways, AC Spindle Drive & Servo Drive, Hydraulic Chuck with Actuating cylinder,Electrical Quality Device, Centralized Lubrication System. Description : Max.Turning Dia: 135 mm, Max. 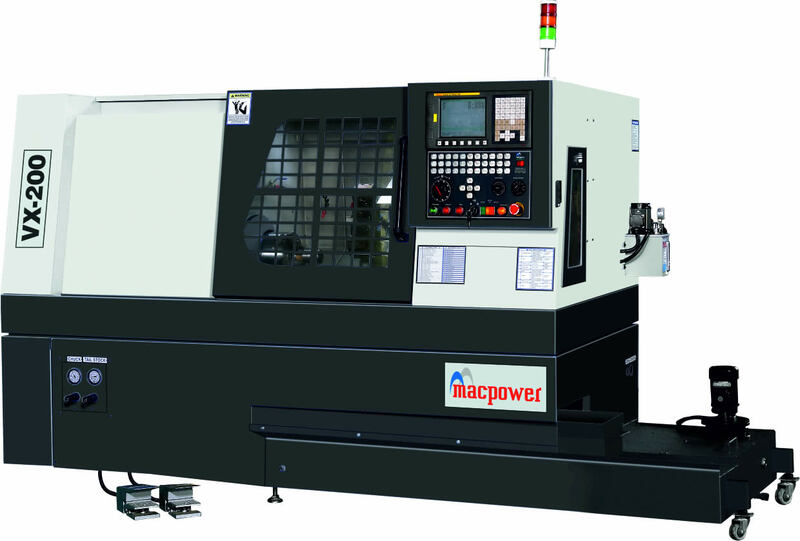 Turning Length: 150 mm, This model has Hydraulic Chuck With Actuating Cylinder, AC Spindle Drive & Ac Servo Drive, 8 Station Bi Directional Turret, Machine With Tail Stock, LM Guide Ways, Coolant System. 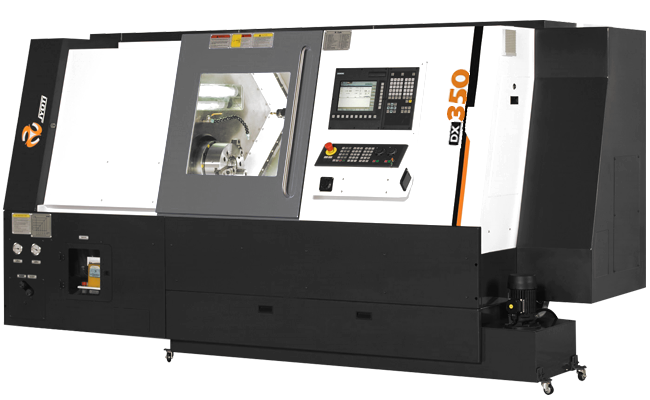 Description : In today's competitive market you need robust CNC Turning center with UN-compromised performance and specification to produce world class products quickly accurately and with minimum non productive time.